Support was provided by the UNDP/GEF Danube Regional Project (DRP) for the Danube Environmental Forum's (DEF) wetland-related activities. The DEF, created through earlier UNDP/GEF interventions, is today the umbrella organisation for the largest network of NGOs in the Danube Basin with 174 member organisations. 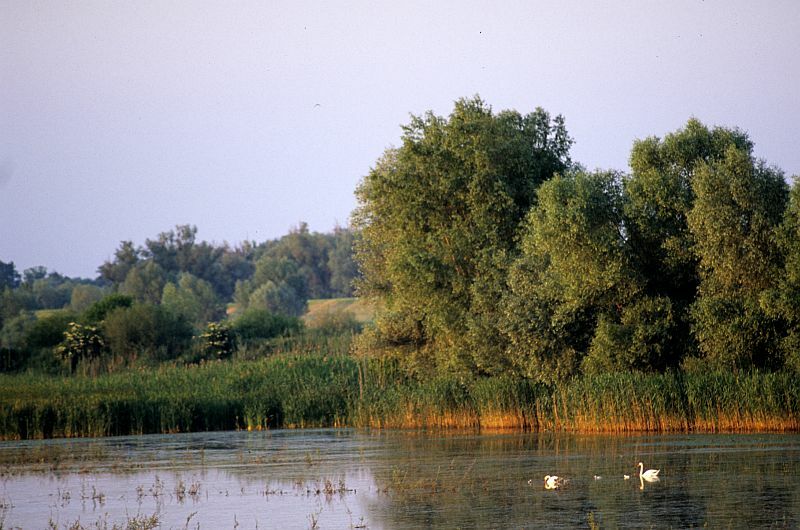 DRP support was geared to enhancing the DEF's 'International Wetlands Campaign' which encourages national water managers in the Danube Basin to better incorporate wetland protection into their national river basin management plans. This should also assist them in their efforts in developing measures to meet the EU Water Framework Directive. Four DEF NGOs in the countries of Croatia, Serbia, Slovakia and Slovenia were supported. Significant media outreach was also implemented. Press releases jointly developed by the UNDP/GEF DRP and DEF were highly successful in launching three wetlands-related activities in 2006. The first was a new DRP project to encourage national water managers to better use wetland water plants to help reduce pollution. The second launched the DEF international campaign noted above. The third presented the first results of the DEF campaign in Serbia for the Zasavica Reserve. The press releases were distributed through the UN Information Service in Vienna, DEF International and the DEF Serbian national focal point to international, national and local journalists on February 2, World Wetlands Day. The resulting widespread media coverage included top news on the international website of the Ramsar Convention (the organization that implements Wetlands Day) and local coverage around the Zasavica Reserve and neighbouring towns and villages. More media outreach is planned for World Wetlands Days in 2007 and 2008, where the DEF will present their updated findings on whether water managers have increased their consideration of the importance of wetlands - all part of their International Wetlands Campaign. To dowlnolad this information sheet, click HERE.